Help us to advance young women in STEM. 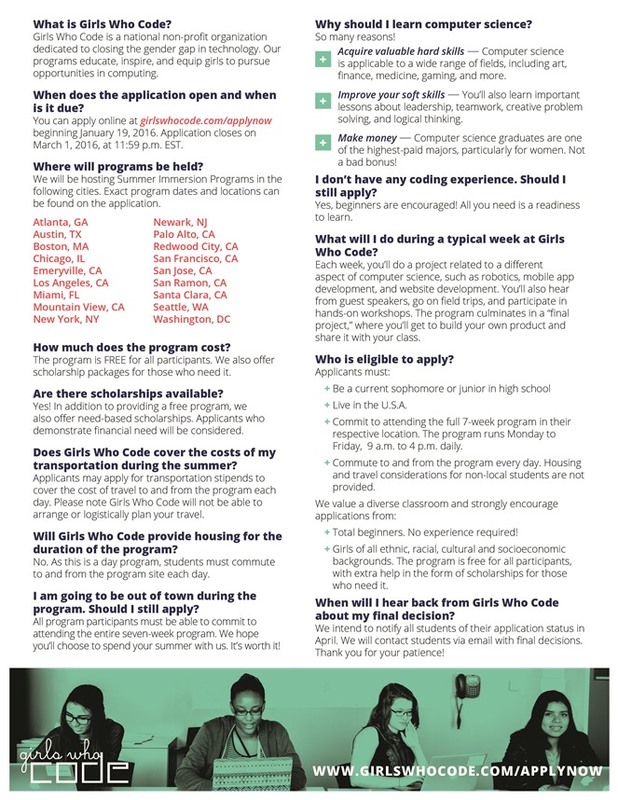 The Girls Who Code Summer Immersion Program is expanding to Atlanta in 2016. 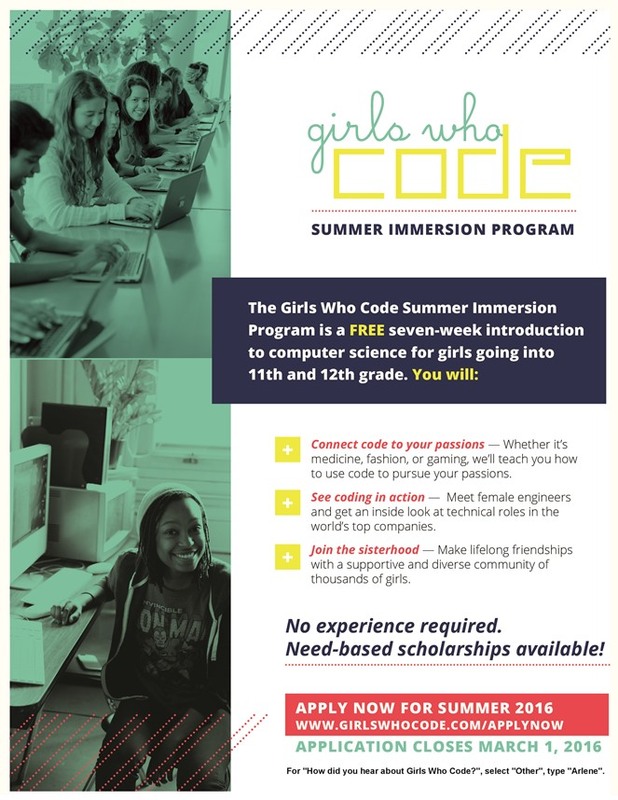 The Summer Program is a 7-week computer science course for junior and senior high school girls that gives them the skills they need to pursue jobs in computing fields. 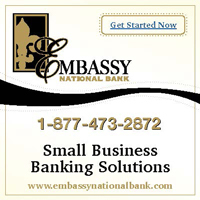 Date: Deadline for Applications is March 1, 2016.